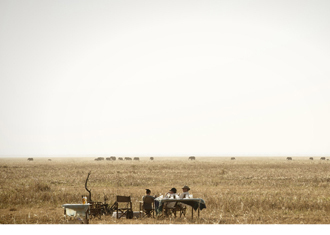 Alex Walker’s Serian brand offers probably the most classic tented Africa safari experience in East Africa. 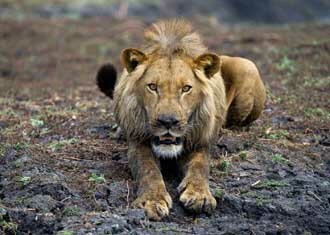 The whole mantra of the camps is on an authentic safari experience, but without compromising on luxury one bit. The food is exceptional, the tents spacious and homely and the atmosphere friendly and unpretentious. 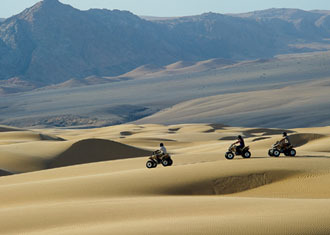 Private vehicles are included in the cost of your stay and the guiding is phenomenal. 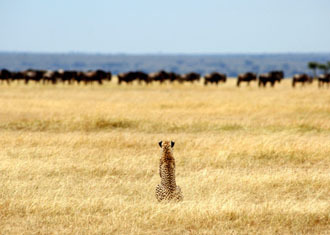 The focus is all about the safari, as a tented camp experience should be! 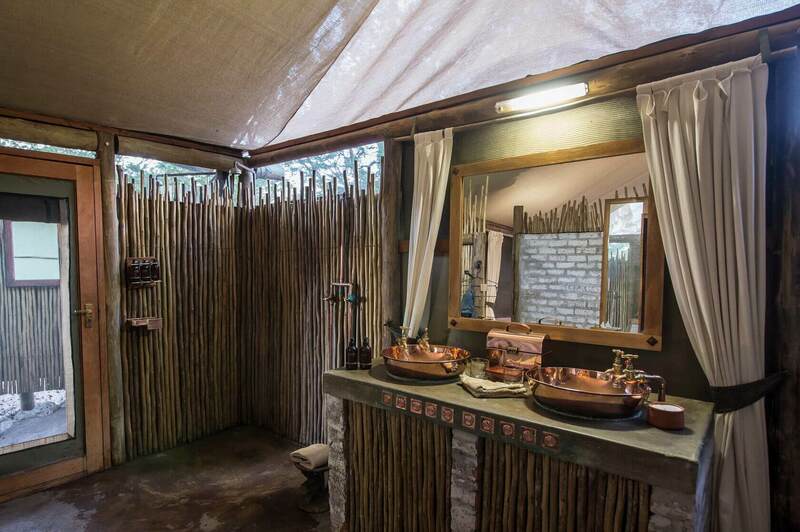 Little Makololo is in the wild Hwange National Park, in an exceptional area which attracts game viewing rivalling the best in Africa. 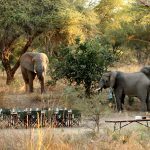 In June 2018 outside the camp saw up to 500 elephants coming to drink – unheard of and quite a way to start the day! 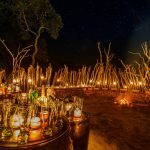 It is also very reasonably priced offering a unbelievable game viewing experience in the Zimbabwe wilderness for the best price on the continent. Set in the heart of the unspoilt and enchanting Liuwa Plains, King Lewanika offers true authentic luxury in the wilderness. 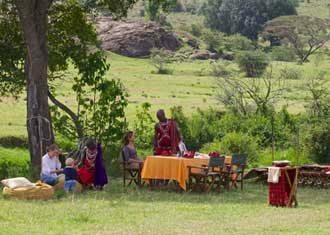 Although it is luxurious and modern, the design cleverly blends in to its surroundings and you instantly feel at ease on arrival into camp. 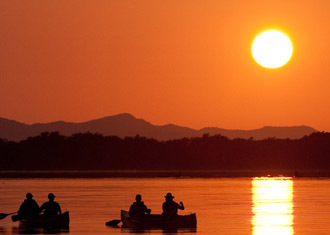 King Lewanika offers a very one of a kind stay, in a truly out of this world area of Zambia. 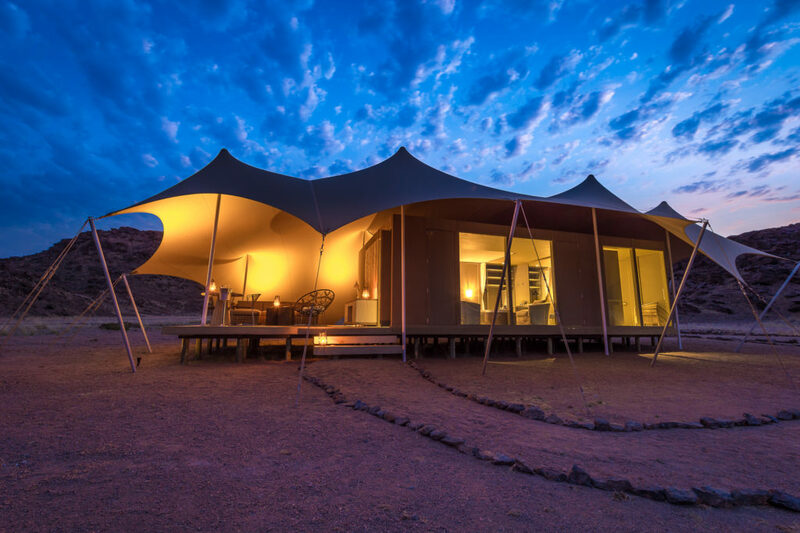 The ultimate African Honeymoon destination. 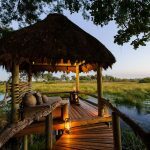 Chitabe is quite unique as an Okavango destination as it sits in the Southern side of the park and as such is a “dry season” camp. 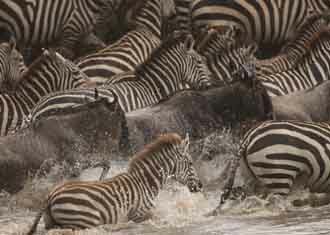 No boating is available, yet this hardly matters as the game viewing is thought to be the best in the country. 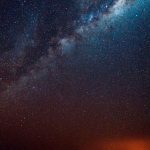 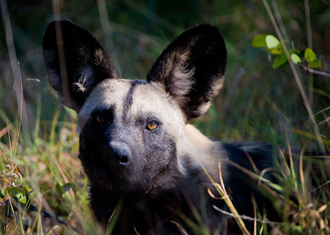 Now, as Botswana is often heralded as the crème de la crème of safari, this deduction means it quite possibly in one of the best wildlife locations in the whole of Africa. 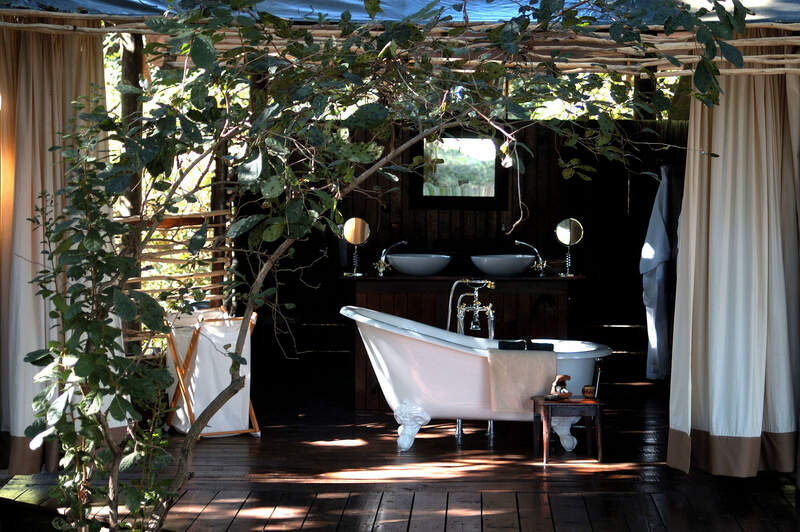 With a solid floor and canvas surrounding, Chiawa seamlessly blends in with it’s wild and watery Lower Zambezi surroundings putting you right in the middle of the wild, but with all the luxuries in the world inside it’s not so solid walls! 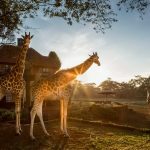 Chiawa offers a Zambia safari experience quite unlike any other and has been this way for decades since it’s opening back in 1989. 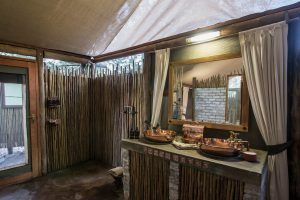 We are not sure this fully meets the criteria of “tented” accommodation, but the layer of canvas draped around the wooden walled luxury within means we can just about qualifies for this article! 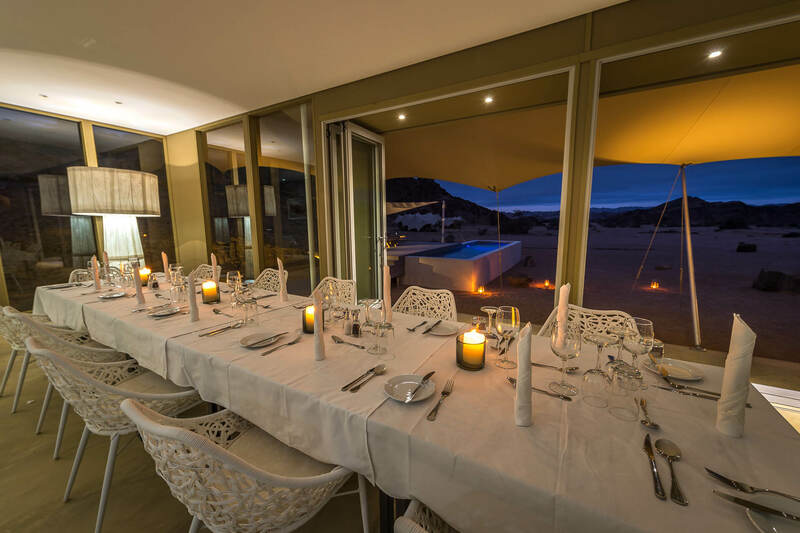 Hoanib Skeleton Coast is unlike any other camp in Africa and it’s simple elegant decoration and modern canvas roof perfectly complements the eerie mystery of the surrounding Namibian landscape. 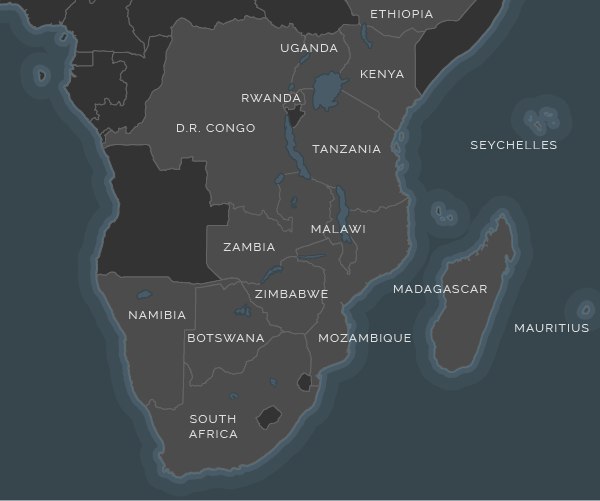 It is our top pick for an (almost!) 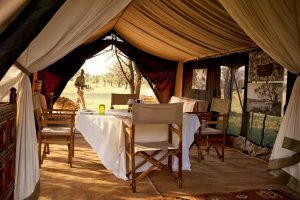 tented camp to write home about!